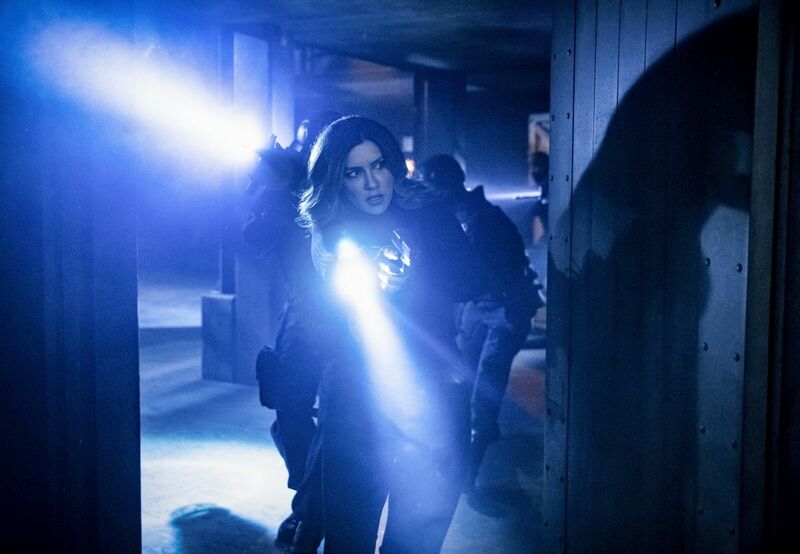 The CW has released the first promo for Arrow episode 7.12 titled “Emerald Archer,” highlighting the arrival of a vigilante hunter who plans to take down Oliver Queen. Narrated by Kelsey Grammer, the upcoming 150th episode is scheduled to air on February 4. Check out the video below! 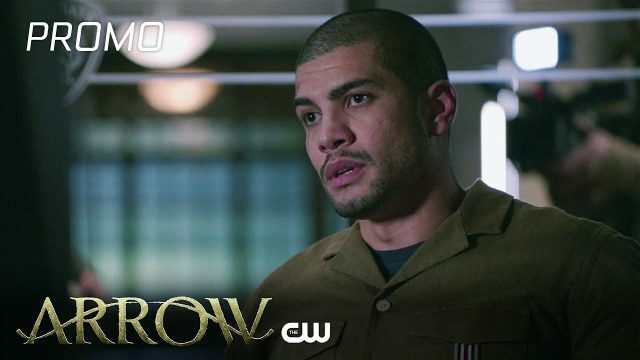 The post Arrow Episode 7.12 Promo: A Vigilante Hunter Arrives at Starling City appeared first on ComingSoon.net.